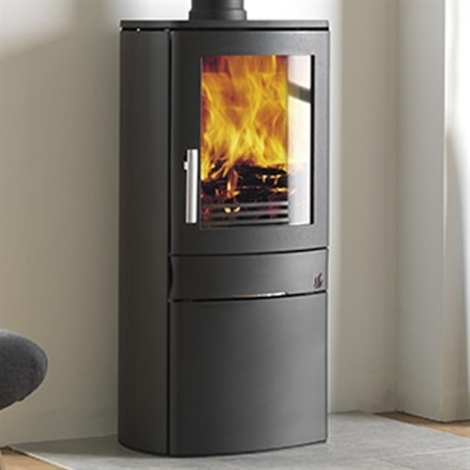 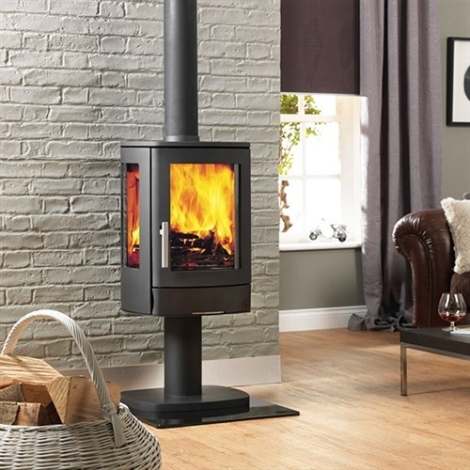 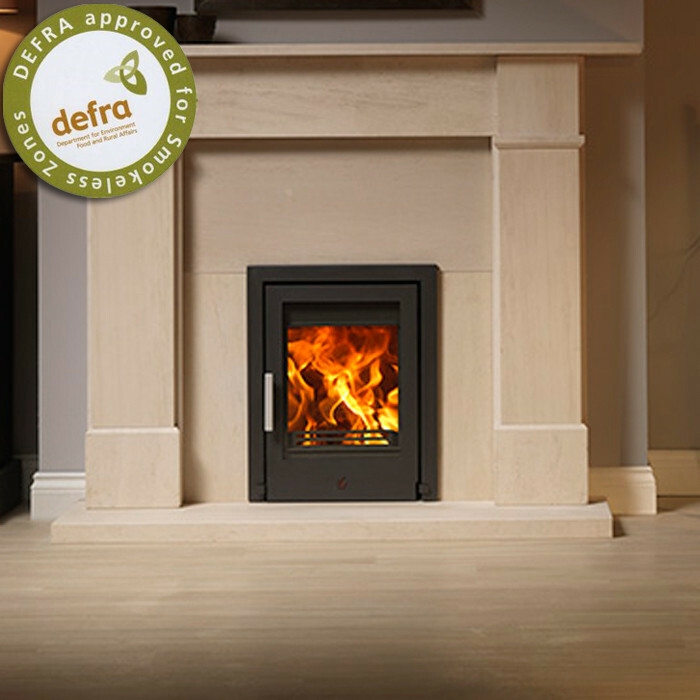 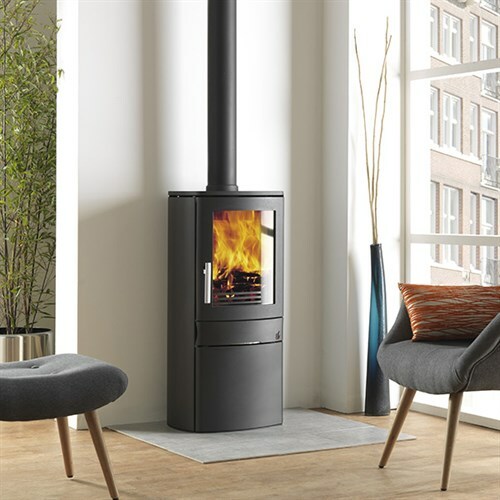 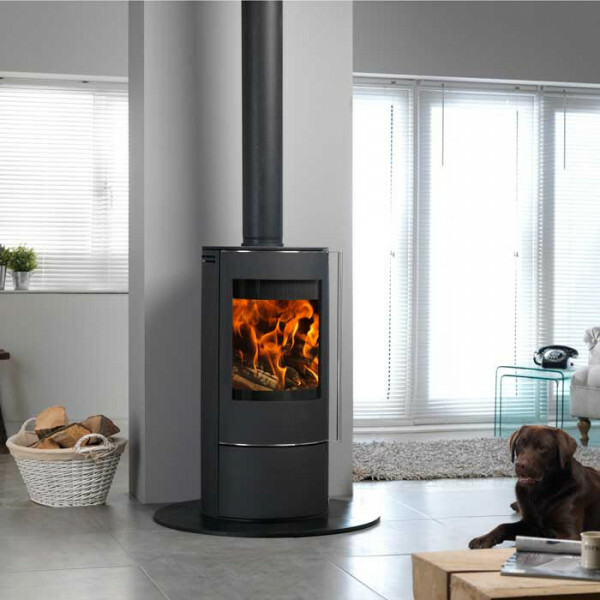 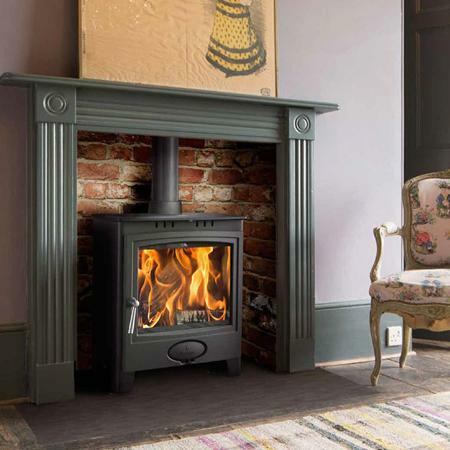 The ACR NEO 1C is everything you would expect from a fully featured contemporary stove but has the benefit of DEFRA approval allowing you to burn wood in smoke controlled areas. 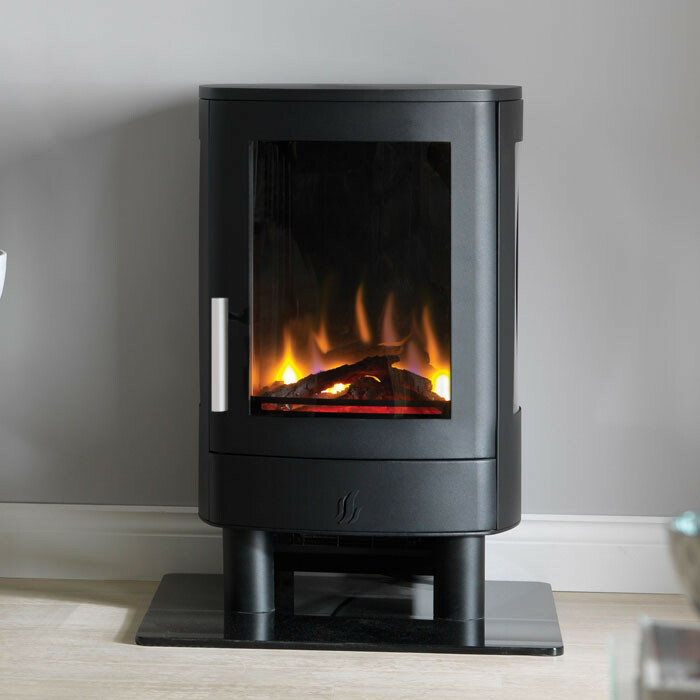 An optional multifuel grate enables you to burn smokeless fuel too giving you versatility when it comes to fuel type. 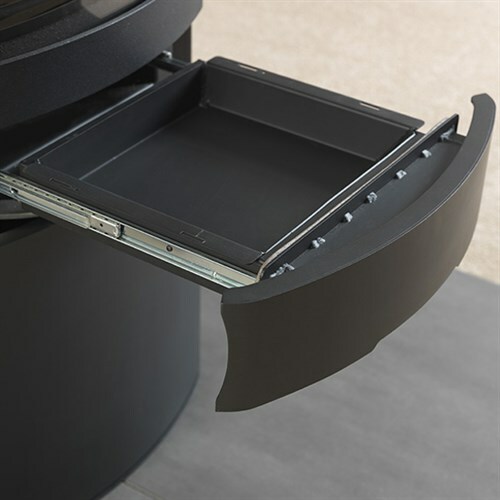 The NEO 1C has a glazed front door which is kept clean by a pwerful airwash.. 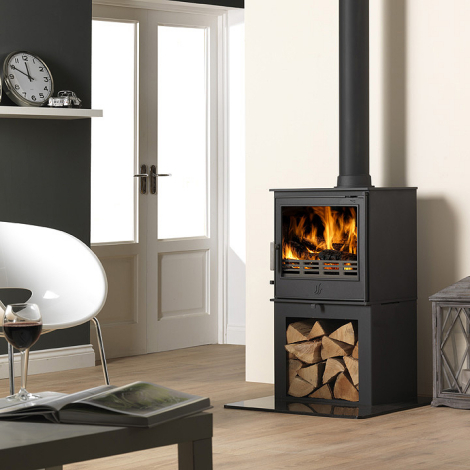 The NEO 1C has the benefit of a convenient storage cupboard beneath which is handy for storing kindling and logs. 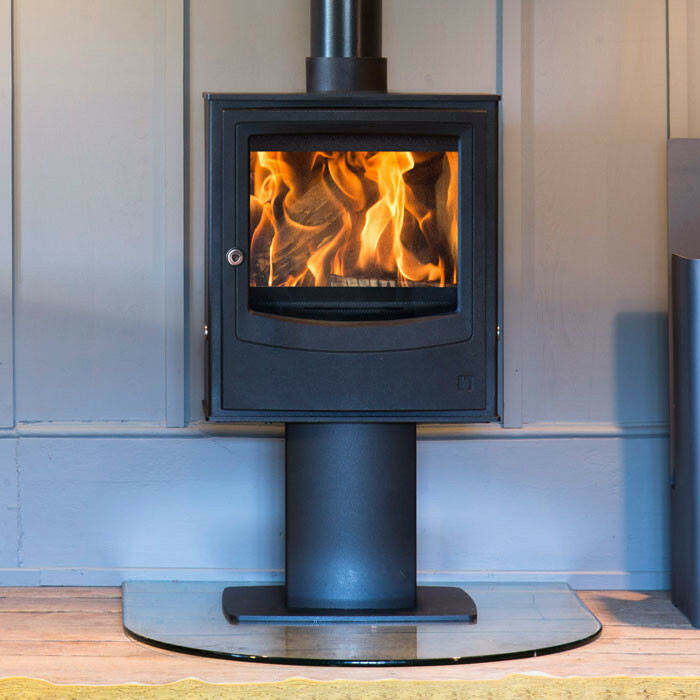 As with all NEO stoves in the range, the ashpan slides towards you to enable the lid to be fitted and then lift the ashpan out and carry outside safe in the knowledge the ashes are safely contained and won’t blow about in the wind.